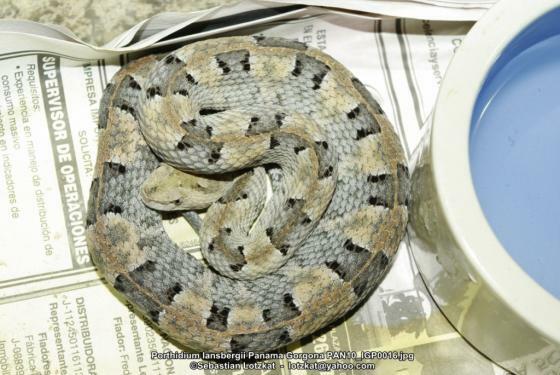 Can you confirm these amateur observations of Porthidium lansbergii? 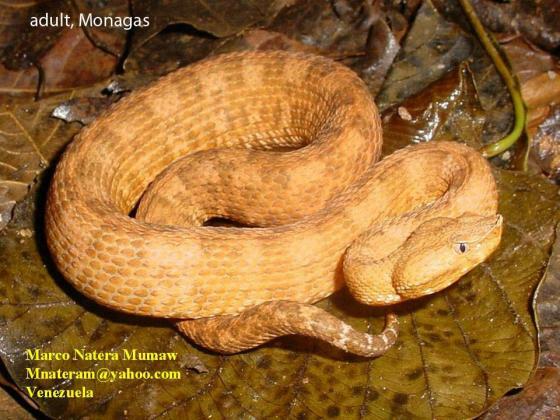 hutmanni: Isla Margarita, Venezuela; Type locality: Porlamar, Isla Margarita, Venezuela. 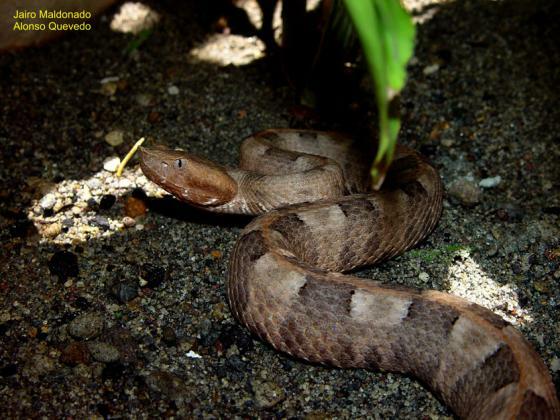 rozei: Venezuela; Type locality: Caripito, Estado Monagas, Venezuela. Illustration: See color plate 83 in VILLA et al. 1988. 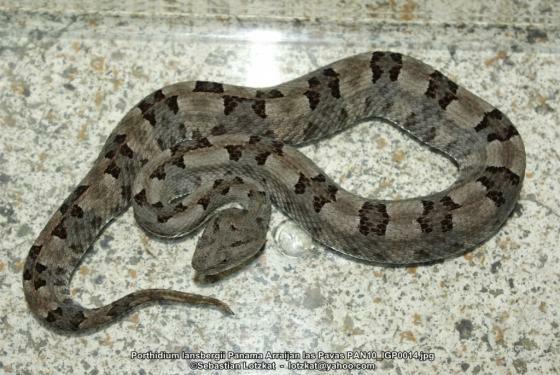 Subspecies: Porthidium lansbergii arcosae SCHÄTTI & KRAMER 1993 has been elevated to full species status. Distribution: has also been reported from N Venezuela (Bolívar [HR 34: 389], Zulia) but before arcosae was split off. Synonymy after PETERS & OREJAS-MIRANDA 1970. 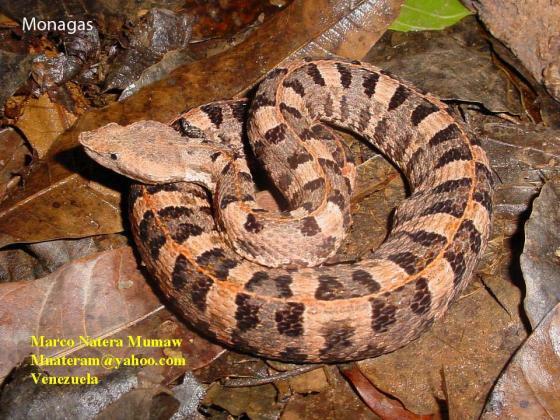 Porthidium lansbergii annectens (SCHMIDT 1936) is a synonym of P. ophryomegas. 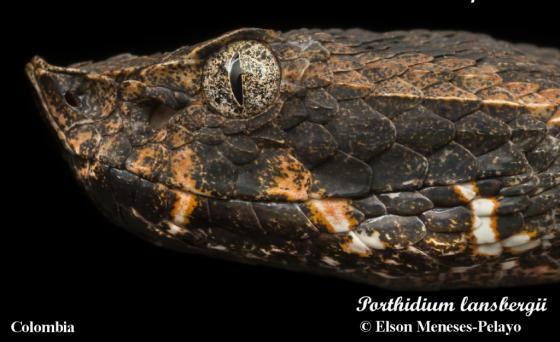 Thanatos patoquilla POSADO ARANGO (1889) might be a synonym of P. lansbergii but has been considered as of unclear status by several authors (see MCDIARMID et al. 1999 for a discussion). 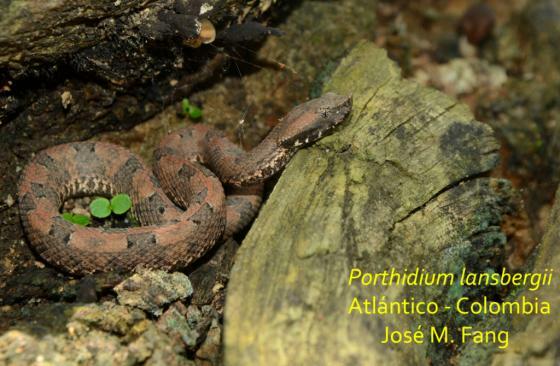 Previous records of P. lansbergii from W Panama to be based on individuals of Porthidium volcanicum. Note that SANDNER-MOTILLA (1989) dedicated B. l. hutmanni to Adolfo Houtmann (also spelled Hautmann in the paper), but used the name “hutmanni” multiple times including the title. Dunn, E. R. 1928. 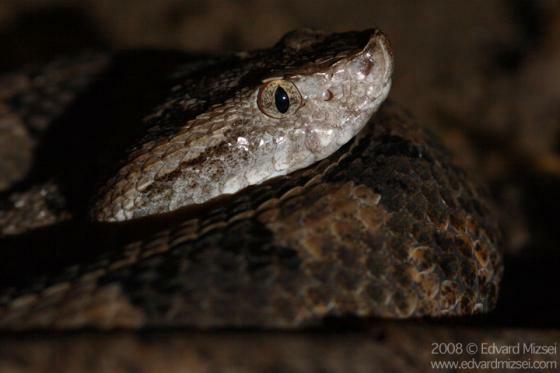 Notes on Bothrops lansbergii and Bothrops ophryomegas. Bull. Antivenin Inst. America 2: 28-30.